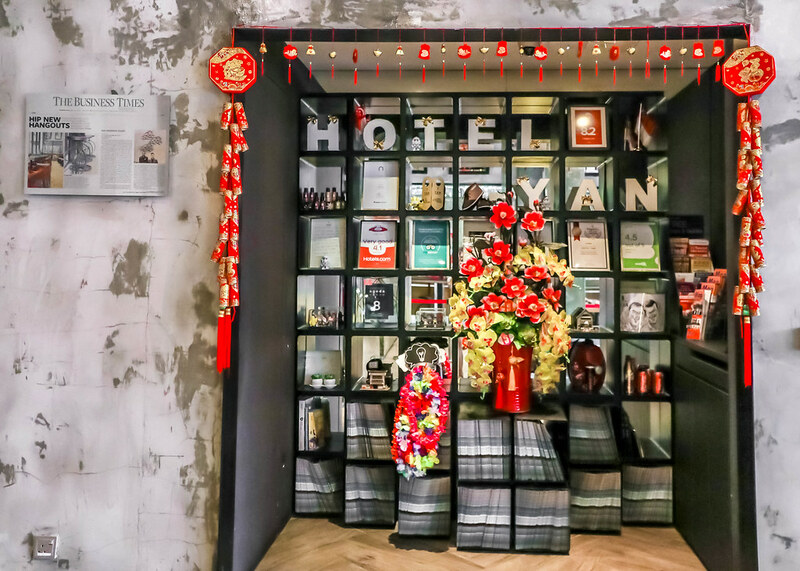 Situated in the nostalgic Jalan Besar neighbourhood, Hotel YAN is Singapore’s very first industrial-chic boutique hotel. 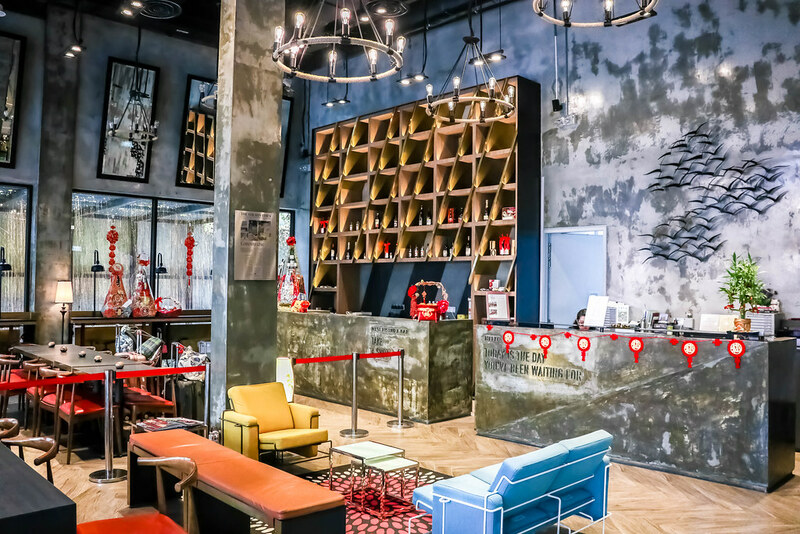 Decked out in rustic iron and wood, the hotel reflects the area’s heritage as a warehouse and industrial district, remnants of which can still be seen today. Be greeted by casual elegance from the moment you step into the hotel lobby where high ceilings, washed concrete walls and exposed steel pipes epitomize the fuss-free design. Subtle accents add a touch of vibrancy while wide, open spaces seek to create a community of like-minded people in a place away from home. There’s an artwork in the lobby depicting a flock of swallows, a type of migrating birds. Swallow, is written as “燕” and pronounced as “yan” in Chinese, hence the name, Hotel YAN. This symbolises the international guests staying at Hotel YAN. The simplistic form and utilitarian appeal promises a refreshing and calming environment for urban dwellers and suburbanites alike. 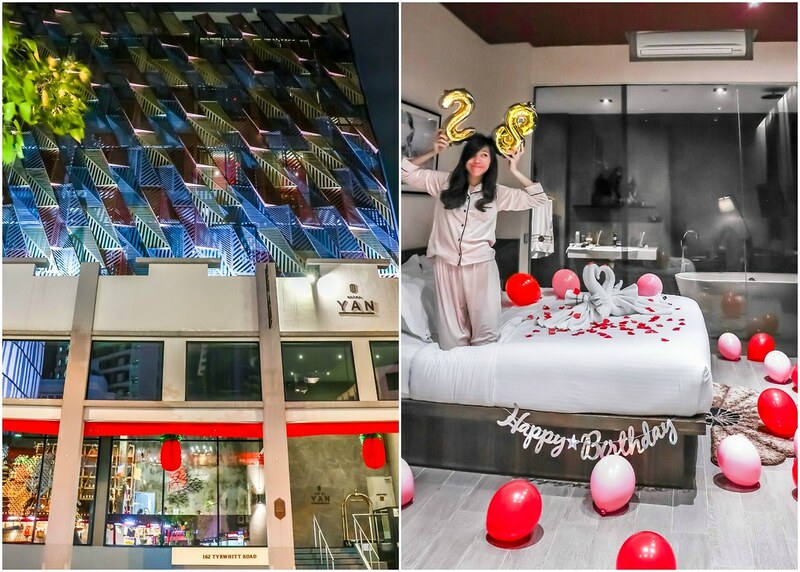 Jayden and I had a weekend staycation for my birthday at Hotel YAN, and the following 5 reasons are why we feel that you should celebrate special occasions here. 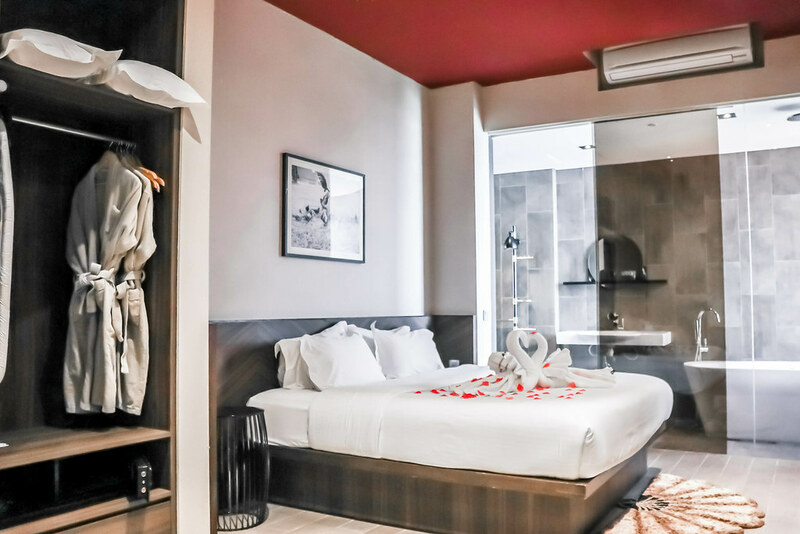 Spacious and comfortable, the YAN Suite provides a home away from home for seasoned travellers who want only the best. Cold drinks and snacks in the mini-bar, coffee and tea are complimentary and will be replenished daily. High-speed WiFi is available as well. For business travellers, you’ll be glad that there’s an ironing board and an iron in the suite. You also get to enjoy complimentary use of the Handy Phone. There’s a rain shower, a standing shower, a bathtub, and basic toiletries provided in the YAN Suite. For us, happiness is a long hot bubble bath. You can wash away your troubles by having a soak with bubbles. Due to space constraint in our homes, we’re not able to have a bathtub, and only get to pamper ourselves whenever we’re on vacation overseas. Imagine our excitement upon finding out and experiencing a bubble bath at Hotel YAN! We’re quite surprised that the seating area can fit four to five persons. This is a good opportunity to hold an intimate birthday cake-cutting session with your inner circle. Jayden and I are not huge fans of parties, and we prefer small gatherings, so this seating area appeals to us. 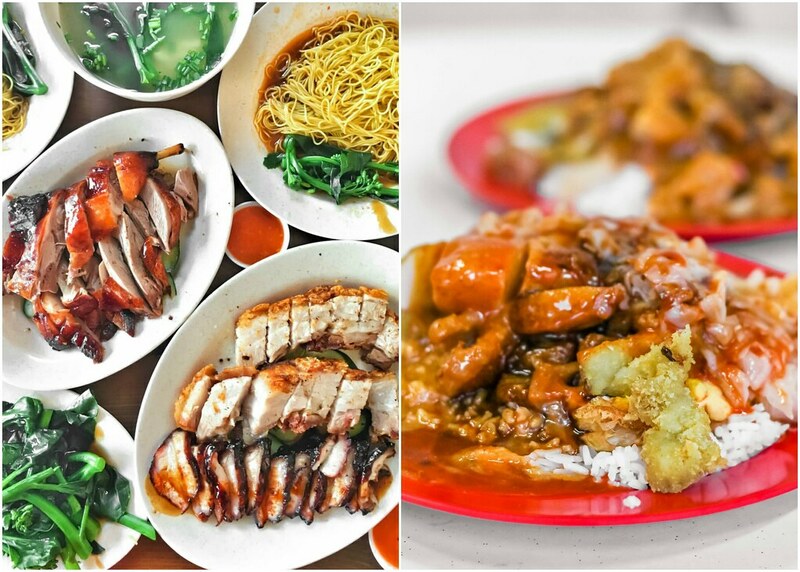 If you don’t already know, Jalan Besar is a foodie’s paradise! From local hawker fare to cafe food to old-school eateries, there’s a wide range of dining options to choose from. During your weekend staycation, you can organise numerous meals with different groups of friends and your family at different eateries. We highly recommend Hong Kong 88 Roast Meat Specialist, Swee Choon Tim Sum Restaurant, Scissors Cut Curry Rice and Quan Xin Yuan Seafood Restaurant. As for cafes, Chye Seng Huat Hardware is just next door. 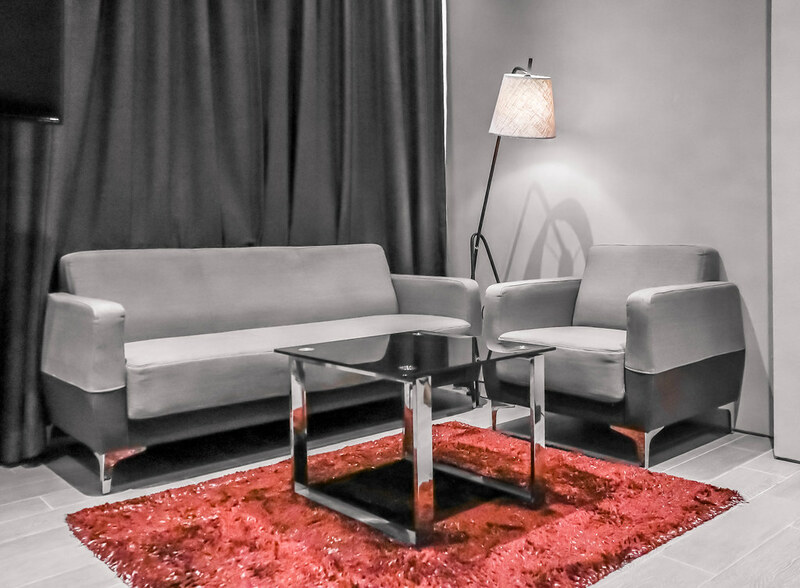 Hotel YAN is within walking distance from two MRT stations and the City Square Shopping Mall. It takes less than ten minutes’ walk from the Lavender MRT Station and approximately eleven minutes’ walk from the Farrer Park MRT Station. 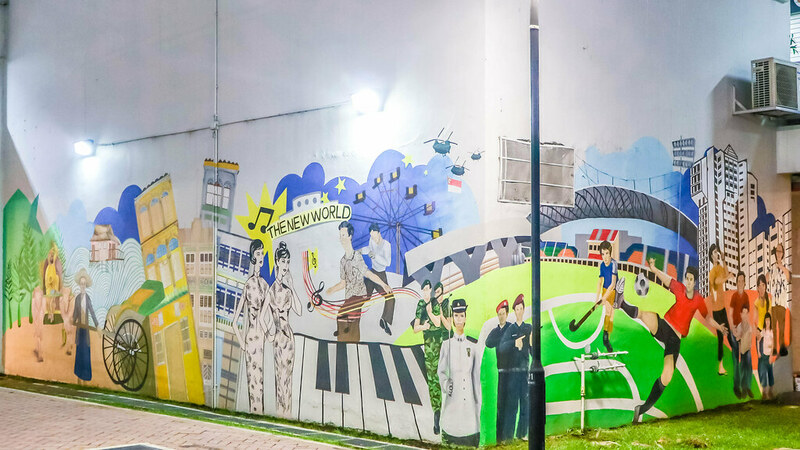 The walk isn’t boring – pay close attention to the surroundings and you’ll notice interesting wall murals. From Lavender MRT Station, it’s only one stop to Bugis, two stops to City Hall, and three stops to the Central Business District. So convenient, isn’t it? Overall, Jayden and I had a wonderful staycation at Hotel YAN. The YAN Luxury Suite is great for celebrating birthdays and special occasions. 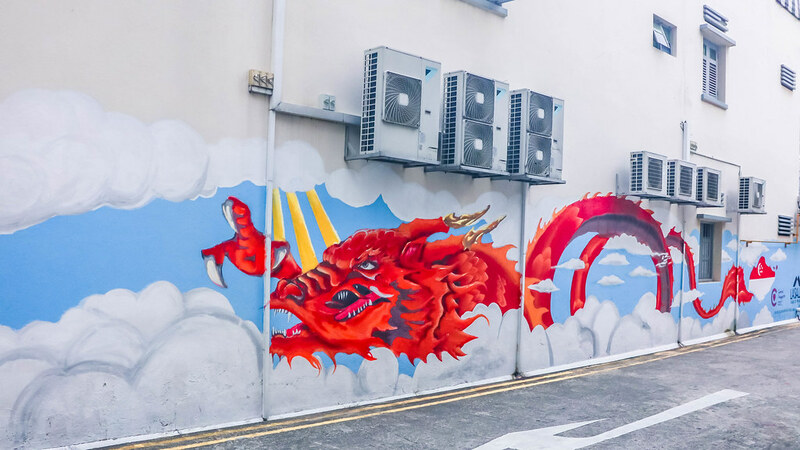 If you’re interested in experiencing the local culture and discovering Singapore’s past, this hotel is certainly ideal for you. Last but not least – fellow foodies, you’ll also appreciate the location of Hotel YAN. Note that this is an invited stay, but the opinions are the writer’s own. While some restaurants in Kyoto drew inspirations from the past, others put their creativity to test. You must check out these 3 places when visiting Kyoto. Both sides of Omotesando Shopping Arcade in Miyajima are packed with souvenir shops and restaurants, and these are the 5 foods that are highly recommended. At Arashiyama District, you can visit many temples and shrines, immerse yourself in nature, and enjoy a stroll along the bamboo grove. I’m a true-blue Singaporean who loves travel, photography, and food. I left my career in accountancy in 2014 to become a globetrotter. Since then, I’ve travelled to over 20 countries and have checked many adventures off my bucket list. I hope my readers will benefit from my first hand perspective of the trips. Join my email list and get exclusive updates and news straight to your inbox. Copyright © 2016 Alexis Jetsets Pte Ltd. All rights reserved.